Children – a real miracle and the huge happiness for the parents who always want for the kids of all of the most remarkable. And, certainly, the most important holiday is a birthday of a child. It has to be organized perfectly. To make the holiday for your child more cheerful and memorable, it is possible to organize not only a big house party, but something special and unusual. For example, it is possible to arrange an excursion for the whole day, having hired the car which is pleasant to the child. The route of the excursion depends on tendencies of the child. It maybe a trip on several kids’ entertaining centers, with a stop in cafe where will be expected a huge tasty pie with candles. It maybe a trip to the park with various attractions if the weather is pleasant enough. There’s o zoo for young naturalists and the botanical garden for fans of nature. Our city has a lot of museums which can be included in the excursion plan too. And the remarkable holiday maybe finished with circus representation. The child will be delighted with such a program! Impressions will be even brighter if the kid follows on a route on the bright, original car. Probably, you will face the problem to place all small guests in the car. In this case we are glad to offer you a minibus rent. Rent of the minibus allows taking place with comfort to all participants of cheerful travel. And for sure it maybe a trip to the country by all the company. The most beautiful nature sights of view can become a magnificent scenery for a children's holiday. The holiday on the fringe of the forest, on the river bank or lakes can be unforgettable. It’s better to think over the original plan of a holiday in advance, considering a set of conditions: age of the birthday child, his tendency, age, number of guests, structure of the holiday, etc. And you will be able to secure yourselves against a large number of disappointing surprises. 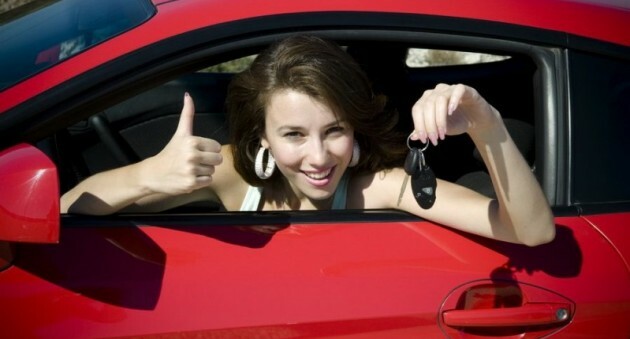 And with great pleasure we will help you to pick up the car which is most answering to your wishes.